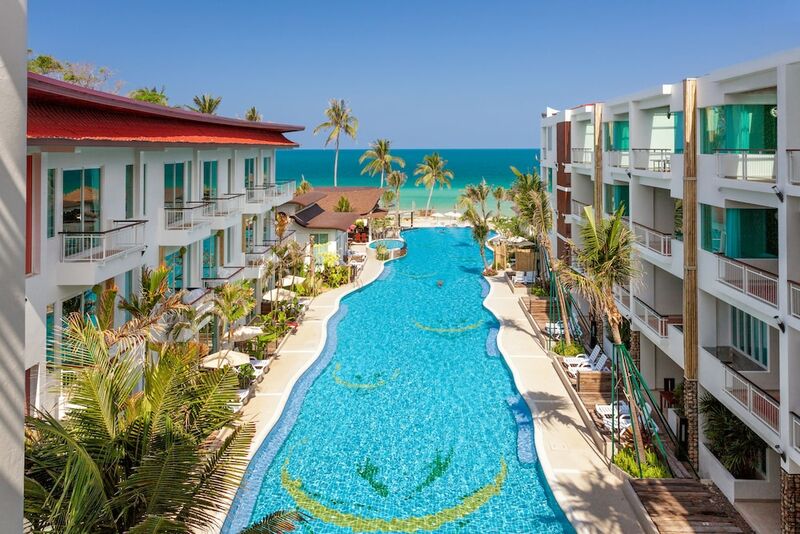 The 10 best family resorts in Chaweng are ideal for those travelling to probably the liveliest and most exciting destinations on Koh Samui. While known mostly for its nightlife, there is plenty to do during the day in Chaweng, with many of the attractions being family-friendly and suitable for all ages. Chief among them is the beautiful beach itself, with its soft white sand and placid blue sea – perfect for young ones to enjoy. Among our list of the most popular kid-friendly hotels in Chaweng are some of the city’s top villas and resorts, which boast an impressive range of facilities which suit the needs of parents and children. Many feature kids clubs, large swimming pools, first-class restaurants and on-site spas, allowing the young ones to play and have fun while the grown-ups relax and unwind. If that sounds like your idea of holiday heaven, check out the list below to find your next hotel in Chaweng.